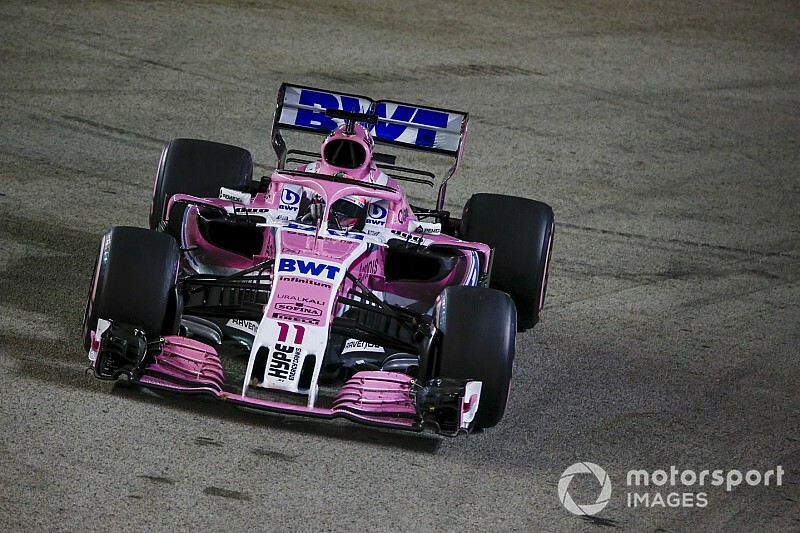 Racing Point Force India Formula 1 driver Sergio Perez feels he was criticised too harshly for his Singapore clash with Sergey Sirotkin, which he believes “looked worse from the outside”. Having edged ahead of Sirotkin after following him for many laps, Perez darted to the inside line on approach to the Turn 18 left-hander and clattered into his rival's Williams. 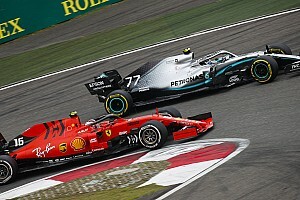 The collision earned the Mexican a drive-through penalty and three penalty points, a sanction Perez described as “fair” in the immediate aftermath of the race. 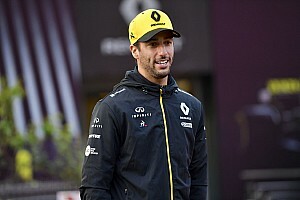 Asked by Motorsport.com ahead of the next race in Sochi whether he's reviewed the incident since, Perez said: “Yeah, I've obviously seen it, and in my opinion it looks a lot worse from the outside. “Basically, with these mirrors it's very hard to see behind, so I lost the reference, I thought I already did the move in the first corner [the preceding Turn 17 right-hander]. 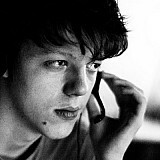 “I actually was speaking on the radio at that point but then I saw him, and then I just misjudged where he was. 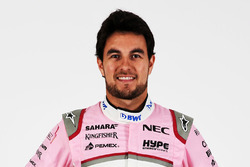 Perez was roundly admonished for the crash, and the fact he'd been growing audibly frustrated behind Sirotkin for many laps before the incident led to suggestions his move was a deliberate sideswipe. 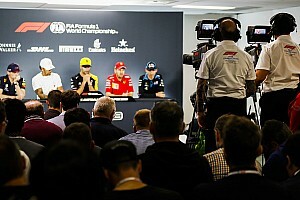 But FIA race director Charlie Whiting described the claim as “hard to believe”, and when himself asked about such theories, Perez said: “Yeah, I think they're too harsh. 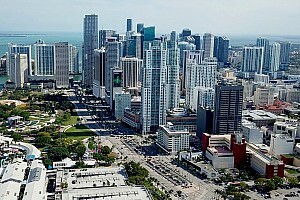 Probably the way it looked from the outside. 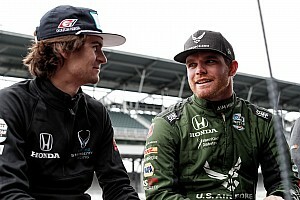 Perez had repeatedly called for Whiting to look into Sirotkin's defending in the lead-up to the accident, and has stood by the criticism despite noting that the Russian “did a good race”. “I was complaining to Charlie because he was moving quite a lot on the braking, which is not ideal, you know, you can cause collisions when you're moving under braking. 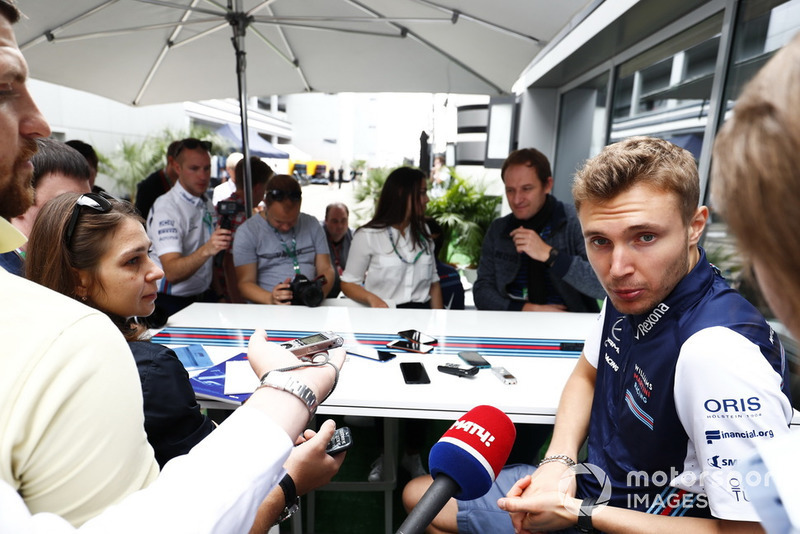 Sirotkin, for his part, said he has viewed “all the replays of every lap” and seen nothing that could've triggered his rivals complains. “There wasn't a single time where I moved under braking,” he said. “It shouldn't be mixed up with - in Singapore, when you approach braking zones, you don't always approach in a straight line, and it's simply a question of at which point you put your car at the angle to brake straight. Sirotkin refused to say whether Perez's drive-through was a sufficient penalty, but added: “Really everybody's only noticing the one incident, but they shouldn't forget that we were fighting for many many laps, many corners before on that same lap. Ericsson suspected Raikkonen move was "bad news"